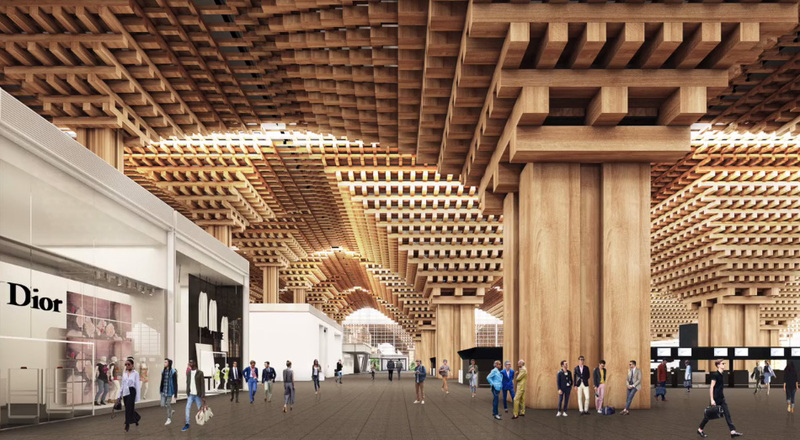 Bloomberg – "It Won't Burn Down: Architect Defends Vision for Bangkok Airport"
"Bangkok’s main airport is planning to add a $1.3 billion terminal with extensive wooden cladding and a forested landscape, spurring concern about fire risk. Its designer says there’s no need to worry. Tropical forests inspired the blueprint for the building and the aim is to give travelers a feeling of Thailand’s uniqueness, 52-year-old architect Duangrit Bunnag said in an interview. He rejected concerns from the Engineering Institute of Thailand that the structure could be a fire hazard. “Airports tend to have similar features -- they’re white, cold and metallic,” Duangrit said. “I wanted a design that immediately gives travelers the feeling they’ve arrived in Thailand. 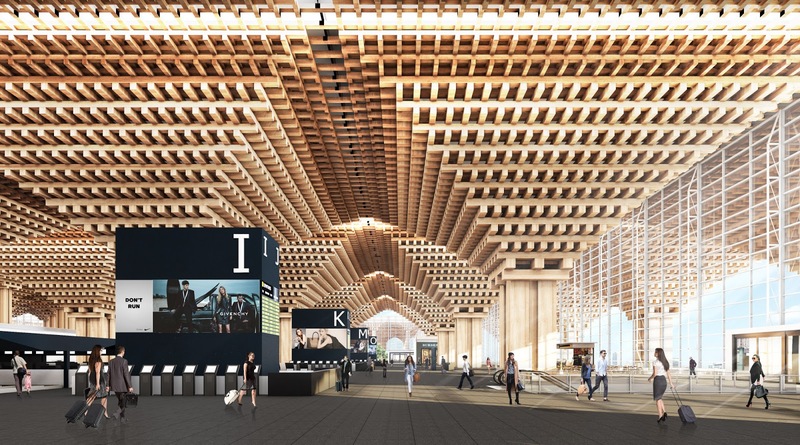 It will be a metal structure covered with wood. Different treatments can be applied to the timber to ensure fire resistance.”"